The first season of Netflix’s Fuller House did the legwork of cramming in as many past guest stars and references as possible, so will the second run stand on its own? We’ll find out inside the year, as Fuller House Season 2 sets a December bow with a new poster, seemingly ditching the older generation. 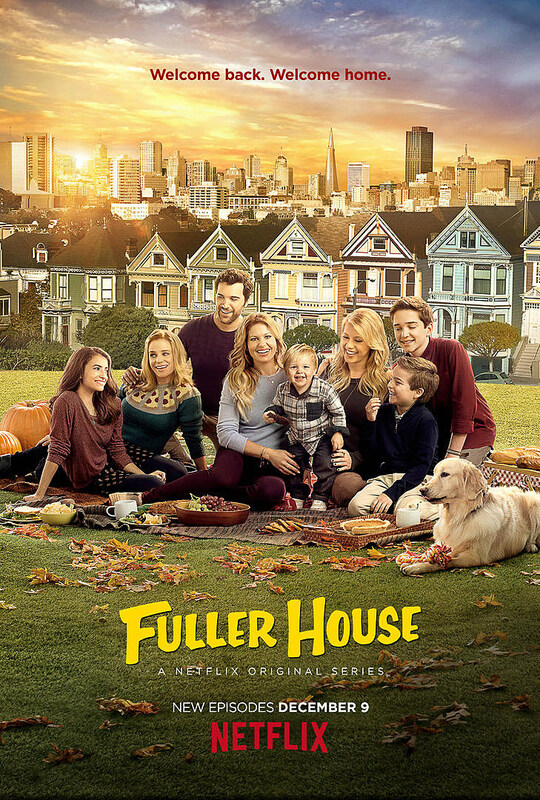 Still Olsen-free, the second season of Fuller House will feature Hal Sparks replacing Jason Marsden as DJ’s old boyfriend Nelson, while New Kids on the Block have also booked an appearance. We’ll also meet Uncle Joey’s wife and kids, and see more holiday-themed episodes. Surely more Tanners are waiting in the wings somewhere, but in the meantime, stay tuned for more on the second season of Fuller House. Boy, that sentence will never get less crazy to type.